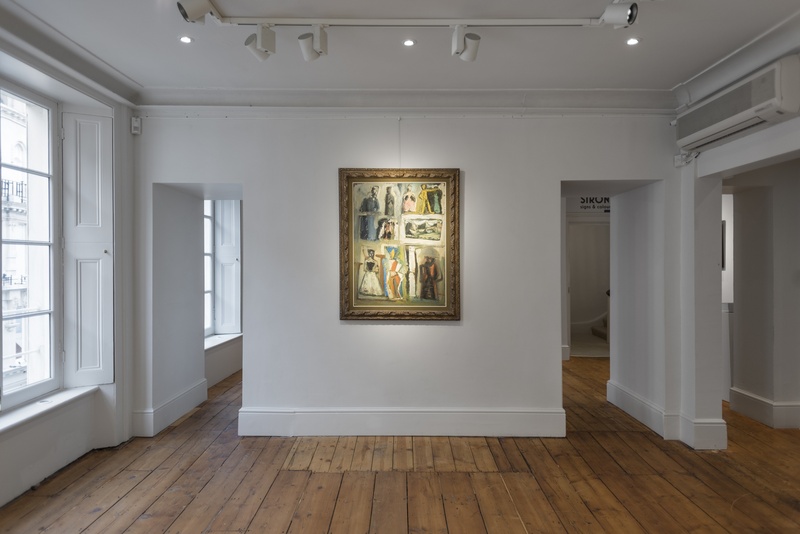 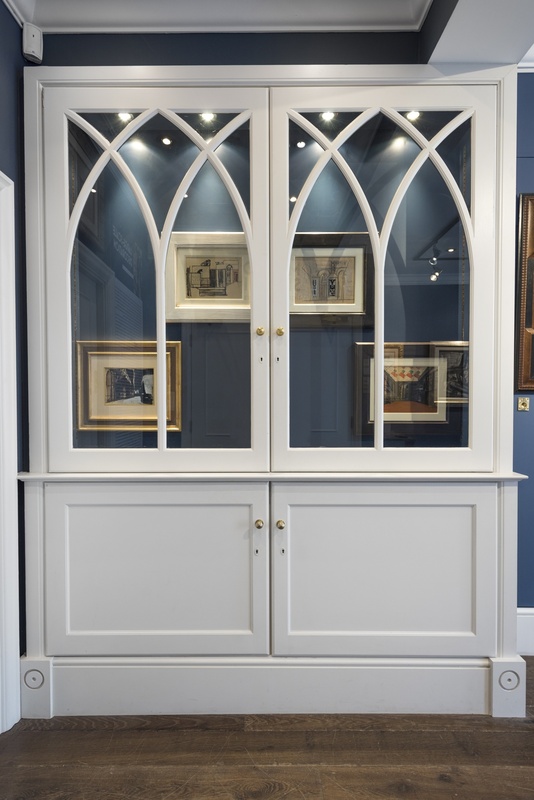 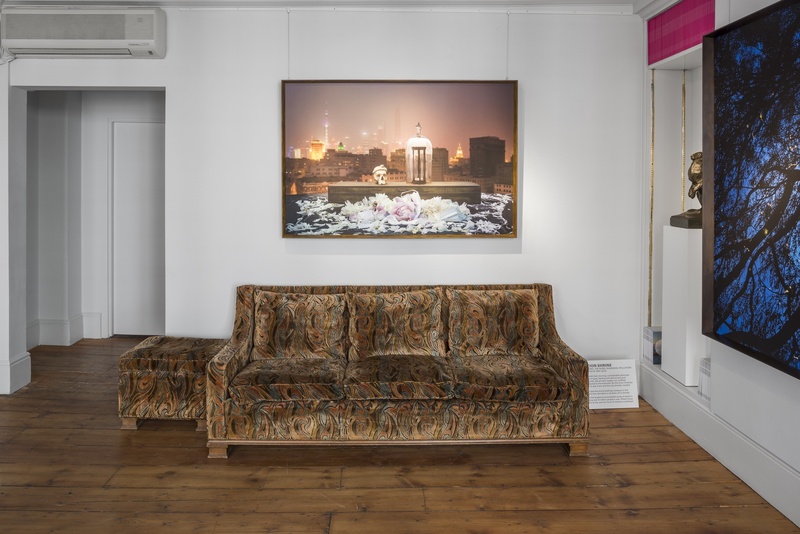 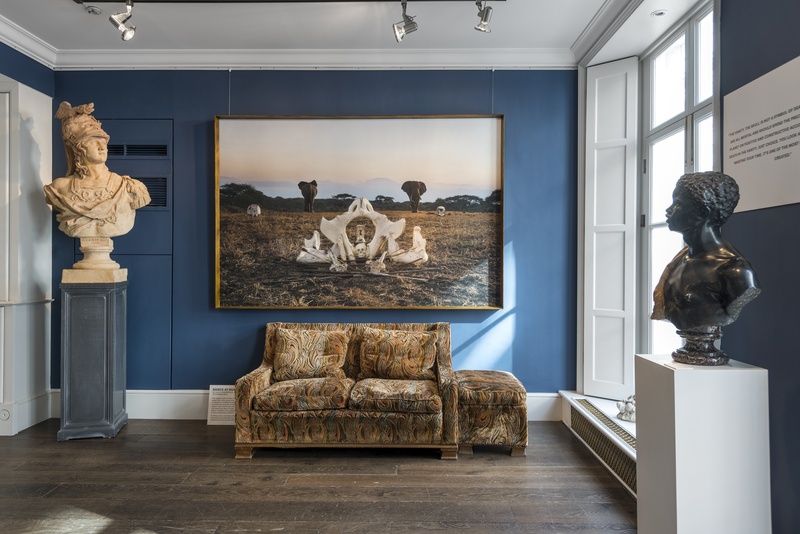 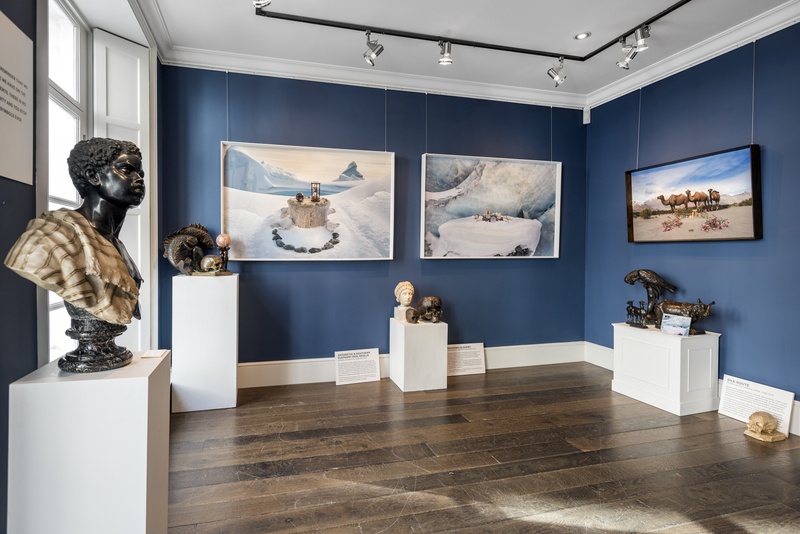 Brun Fine Art is one of London’s leading internationally operating galleries specialised in prestigious sculpture, continental furniture, contemporary art, Asian works of art and objects of absolute quality and beauty. 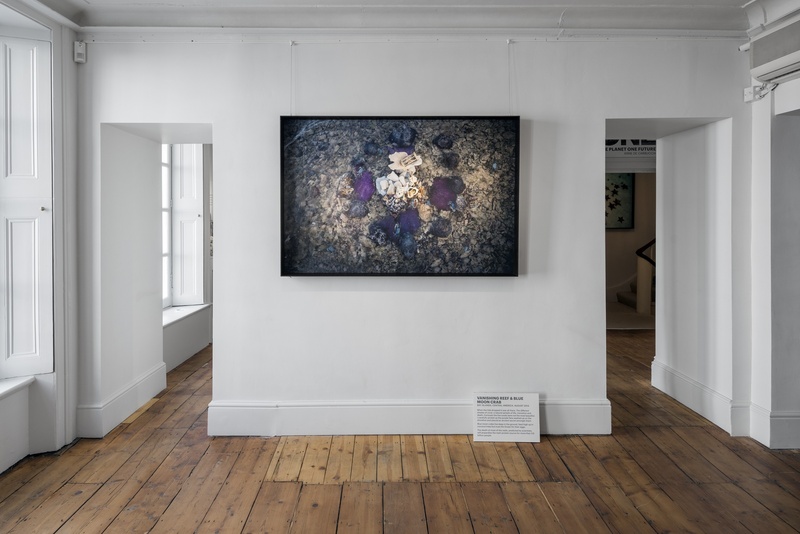 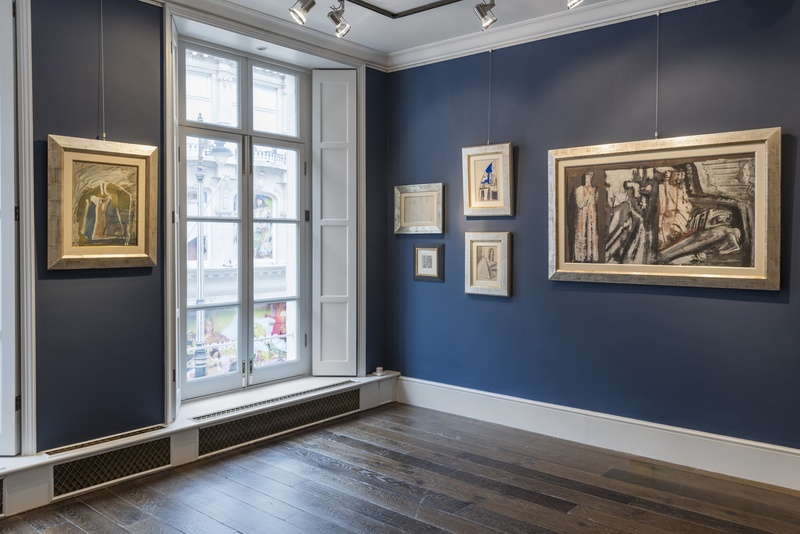 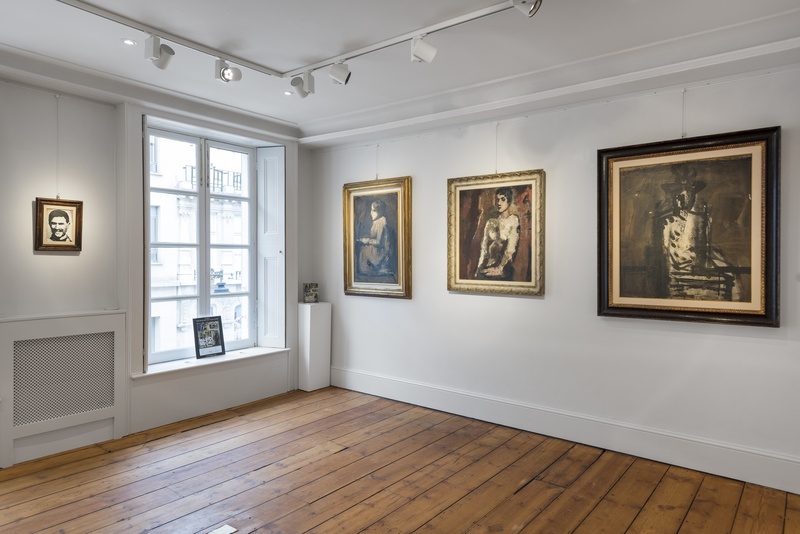 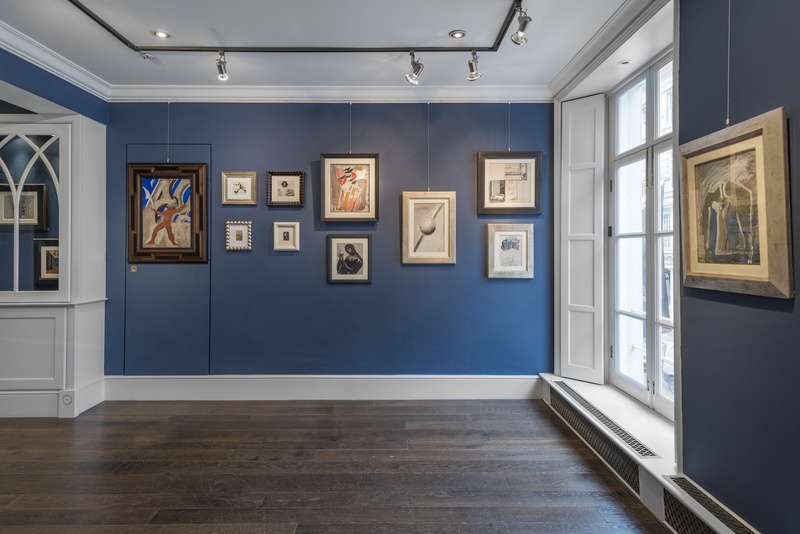 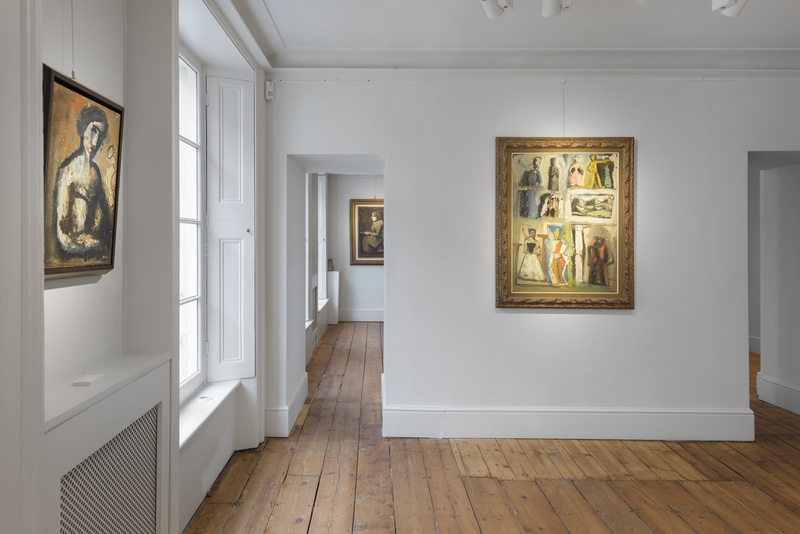 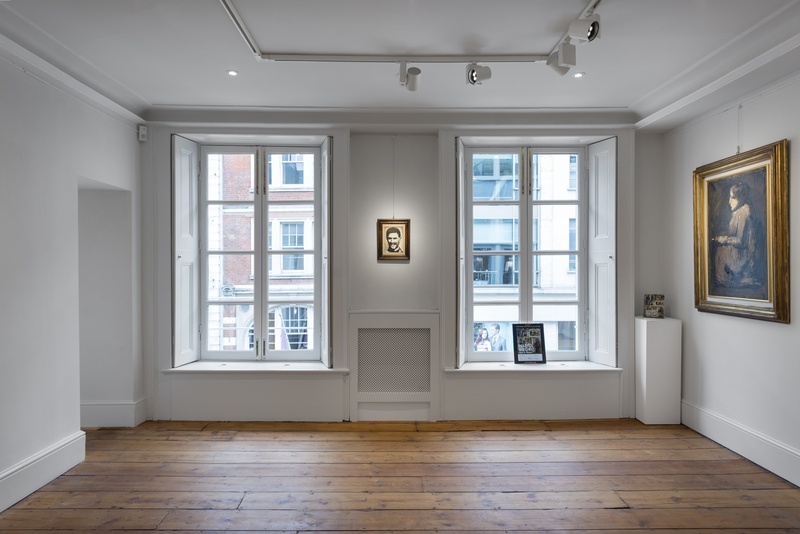 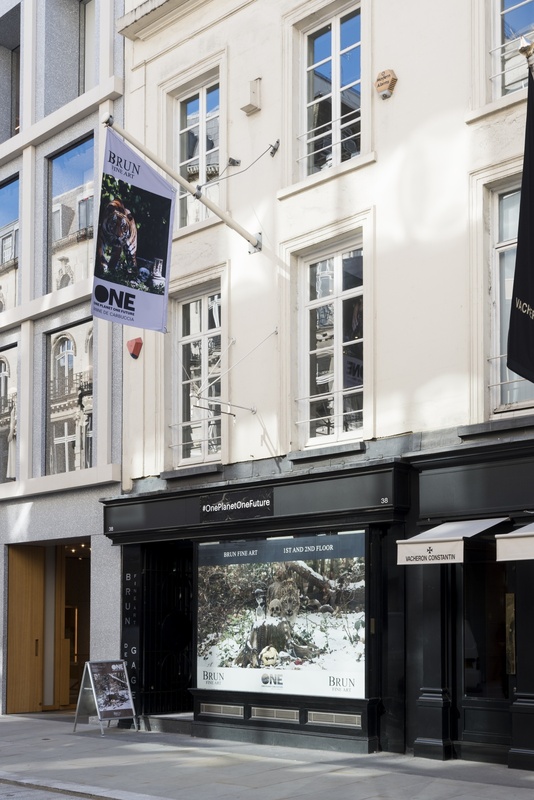 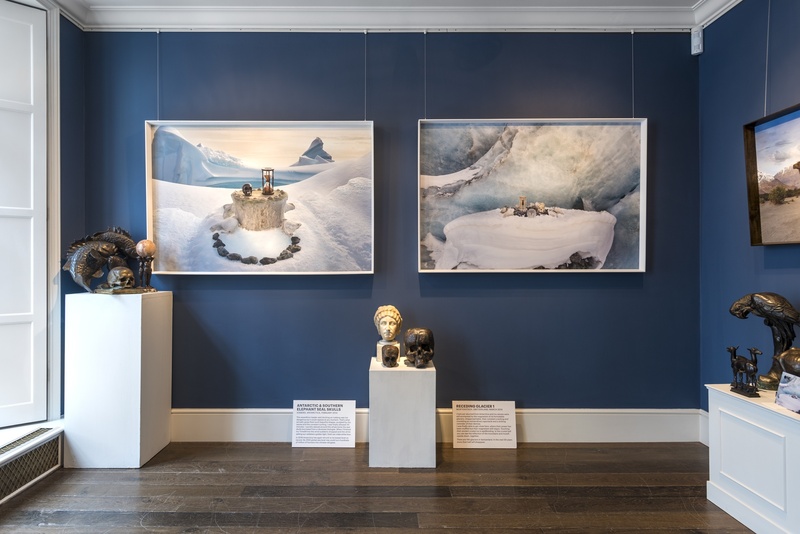 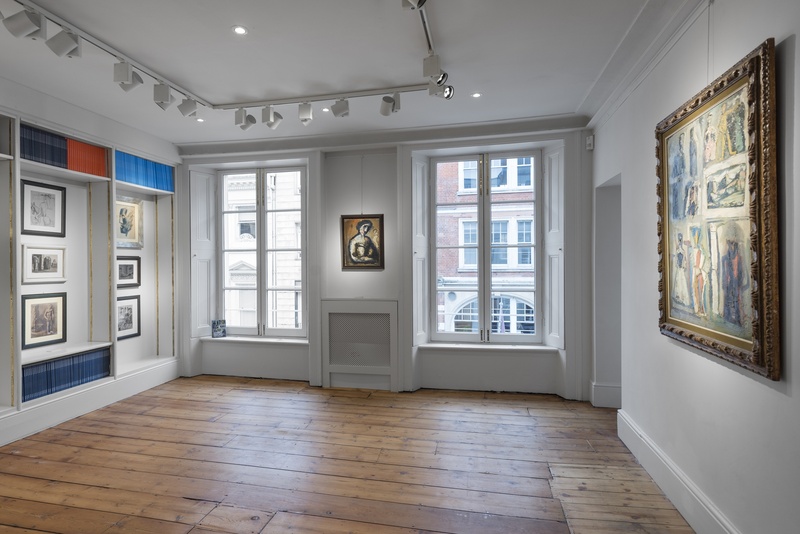 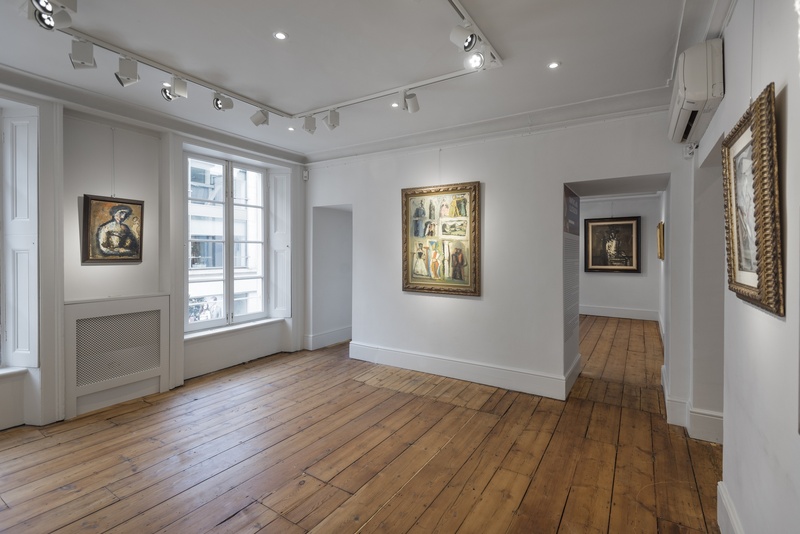 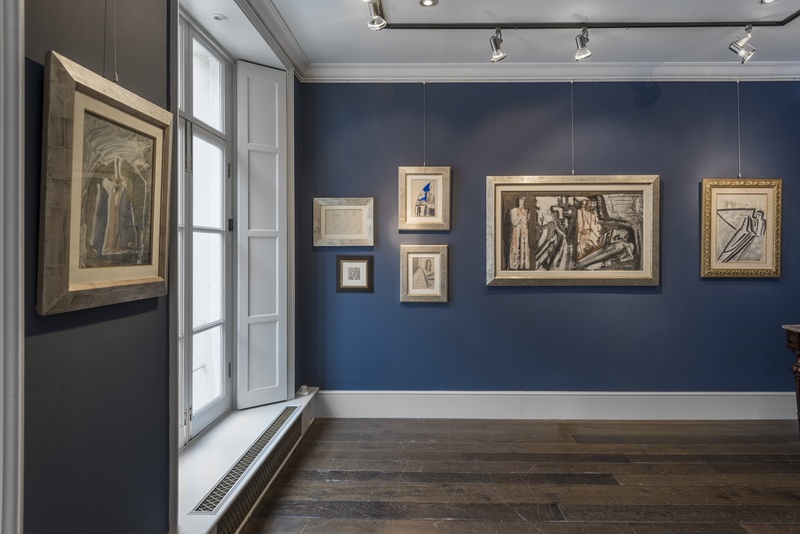 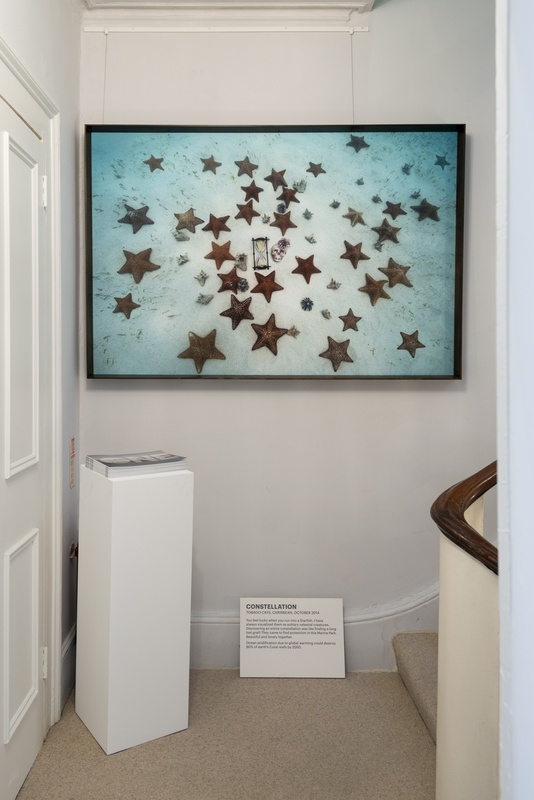 Located in Mayfair's Old Bond Street, the gallery is situated at centre of London's art world and regularly hosts a busy programme of exhibitions and events. 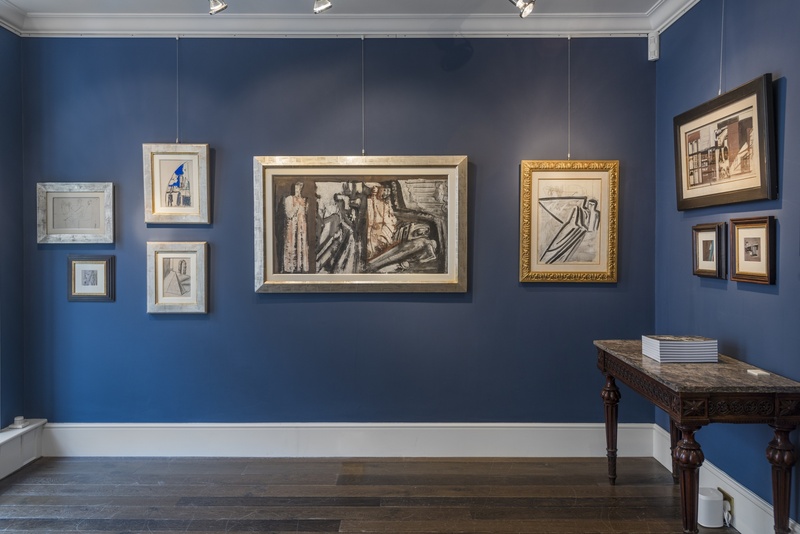 Brun Fine Art has over 20 years of experience in the world of fine and decorative art and introduces clients, collectors and art connoisseurs to works of art within our subjects of expertise. 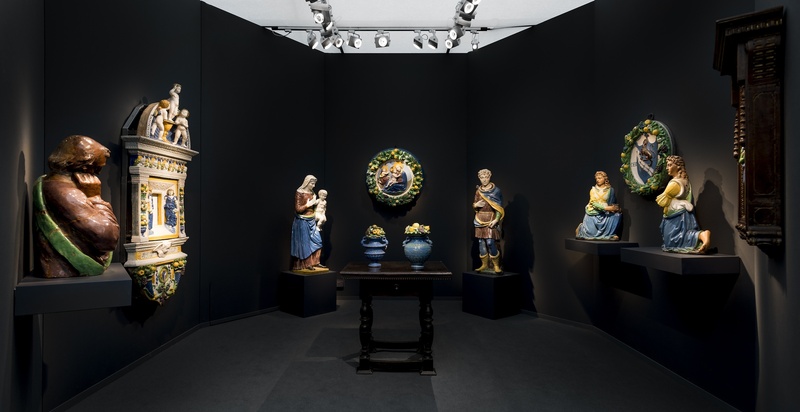 Since its foundation by brothers Augusto and Marco Brun, Brun Fine Art has expanded their knowledge on specialist fields such as Old Masters, bronze sculptures, continental furniture, Asian art, modern and contemporary art and therefore offers today an extensive collection of high-quality fine and decorative art. 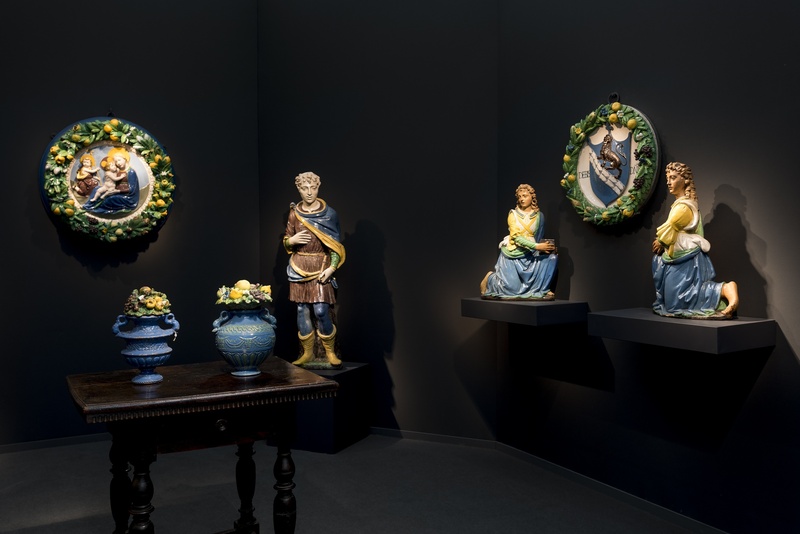 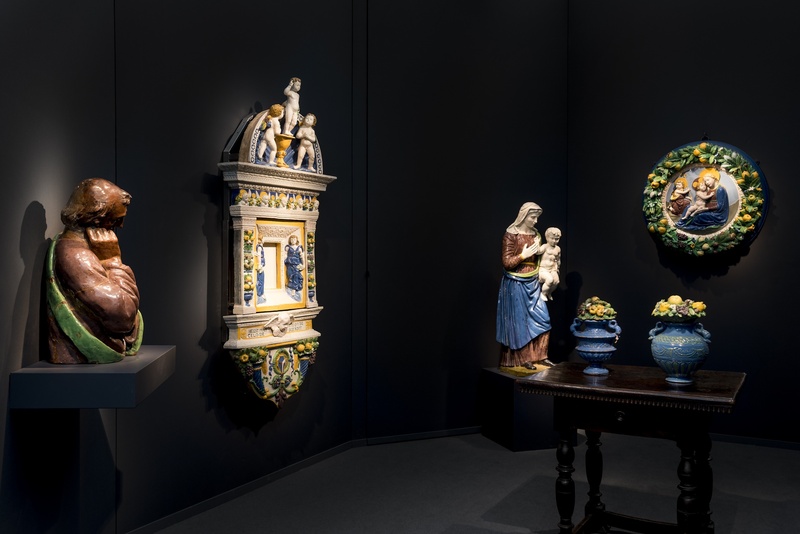 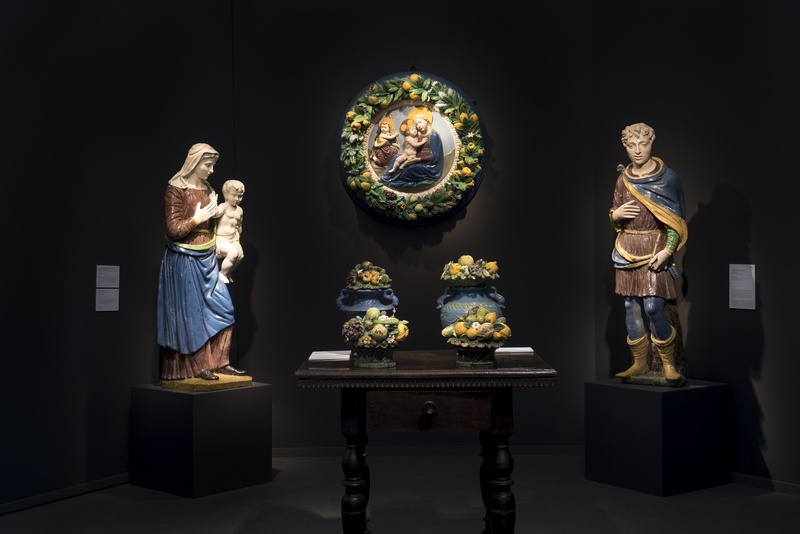 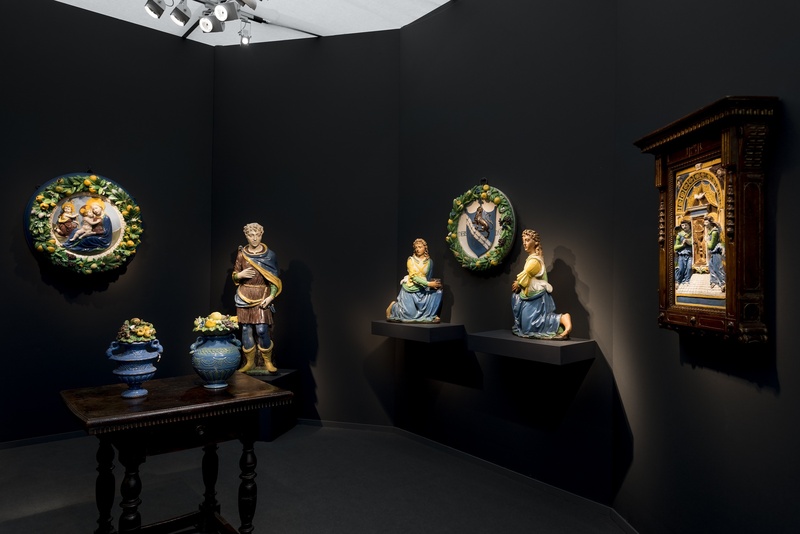 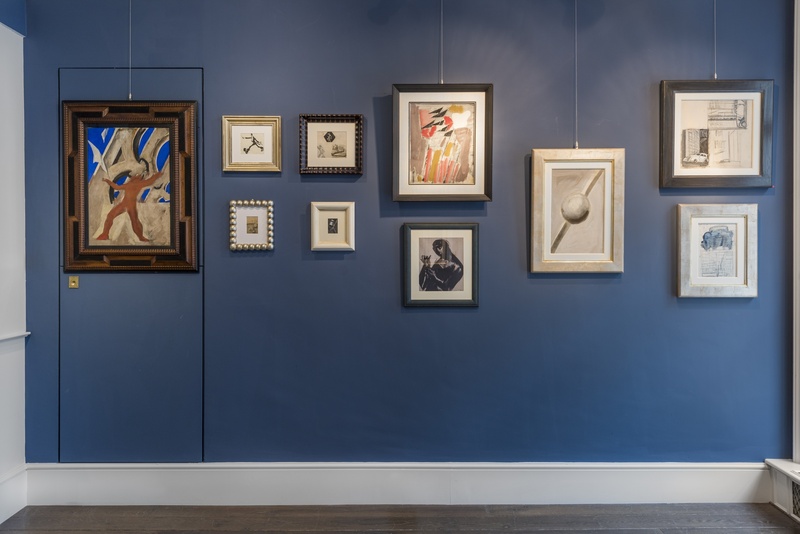 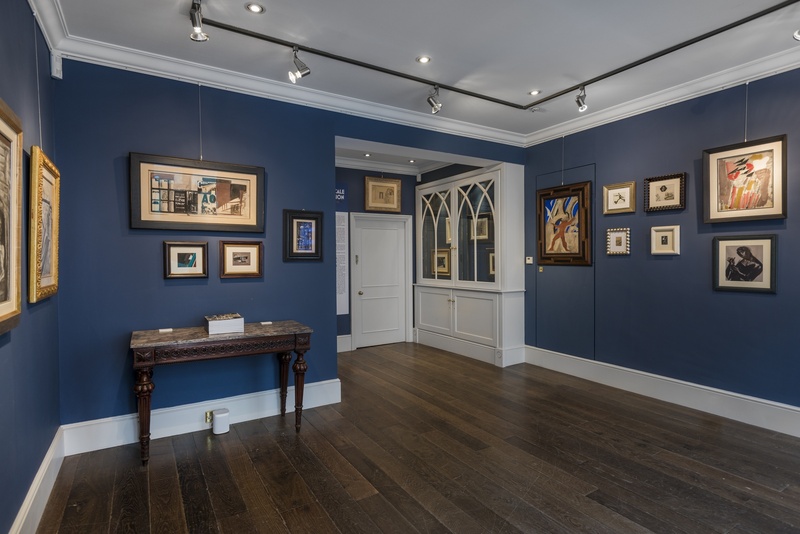 In the past years, the gallery has constantly grown, developing both integrity and expertise and introducing and leading clients and art lovers through the fascinating fusion of ages, materials, artists and events that shaped the history of fine art. 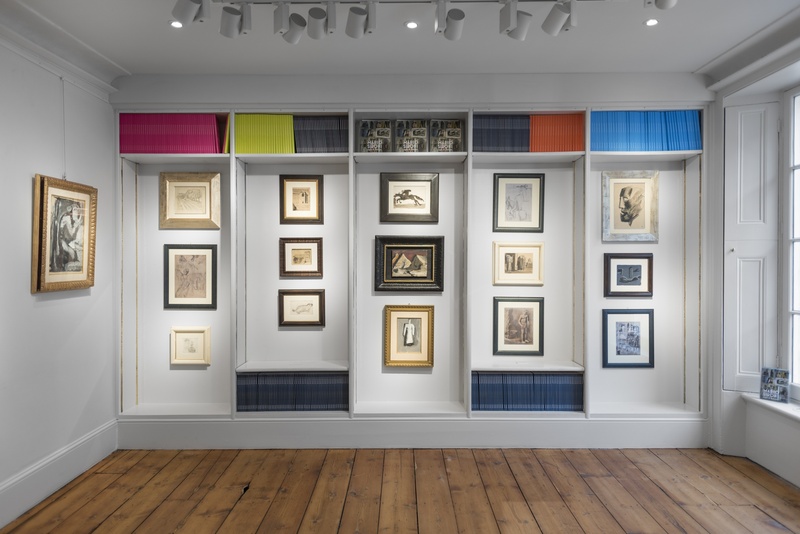 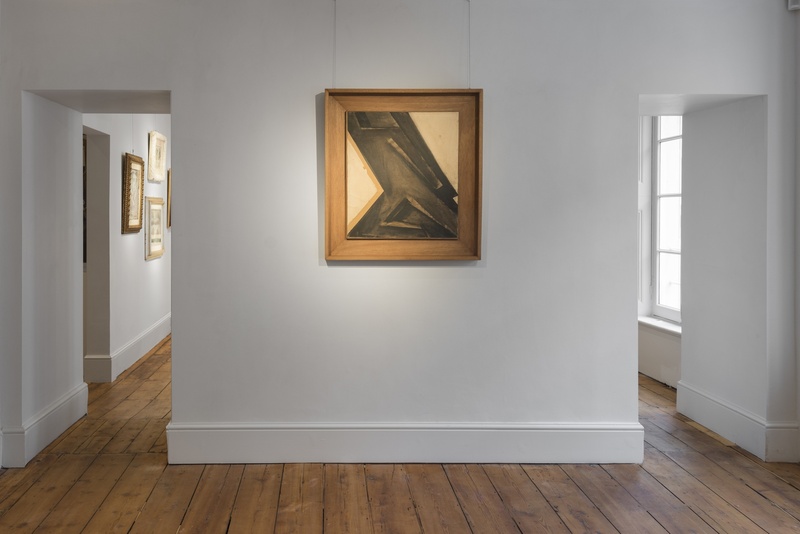 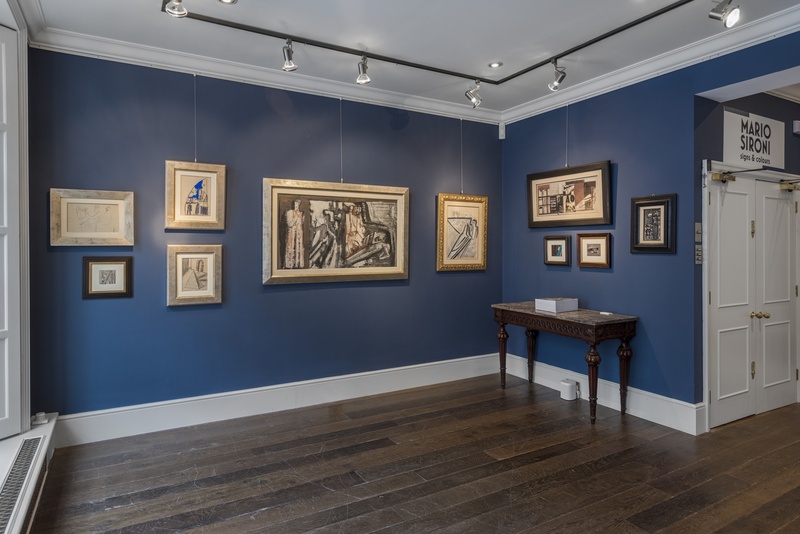 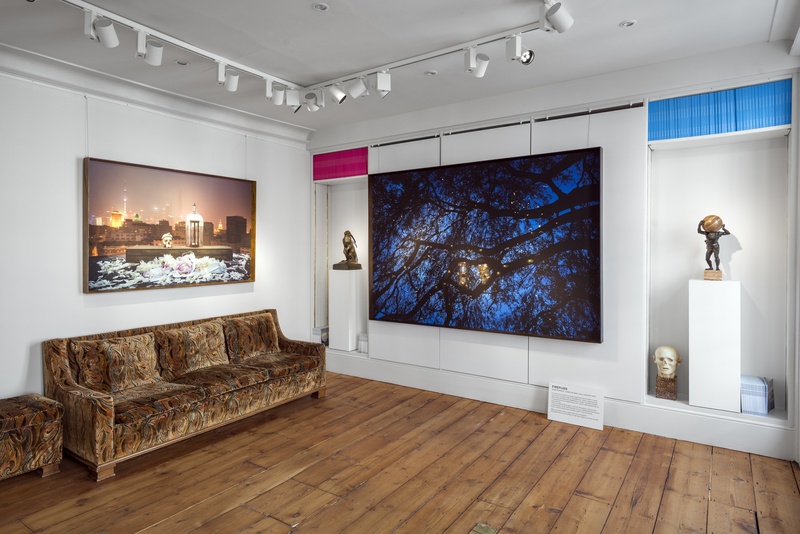 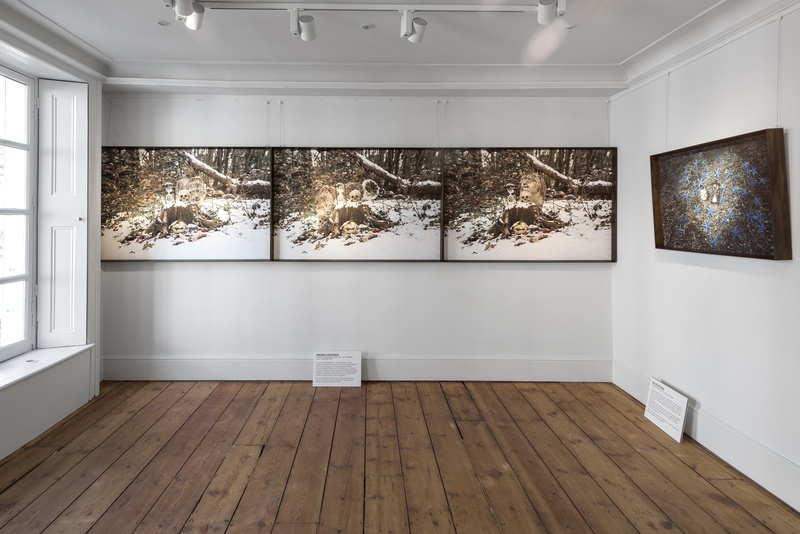 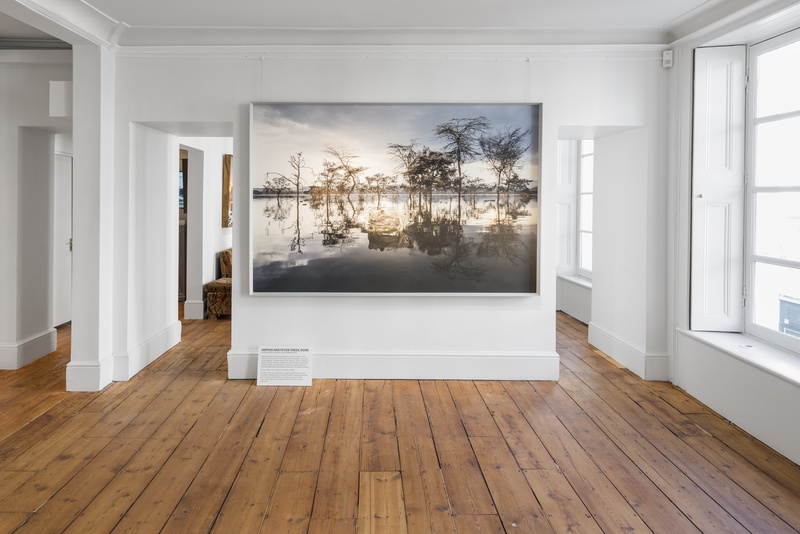 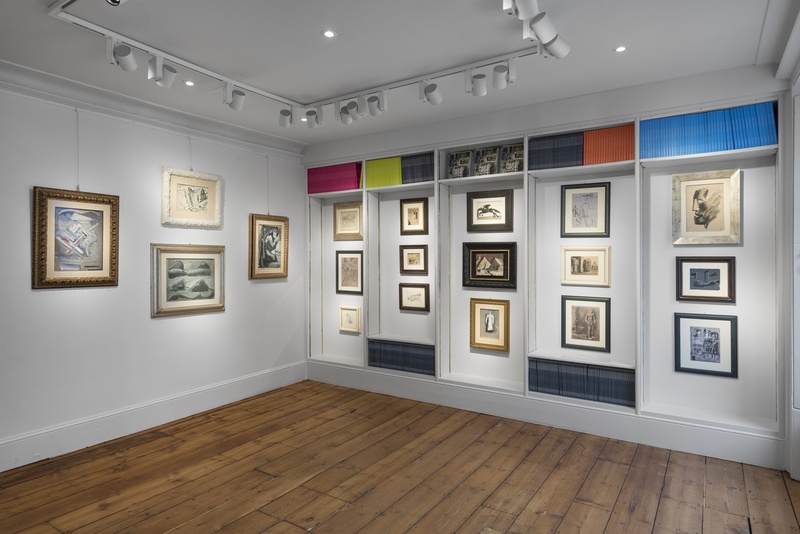 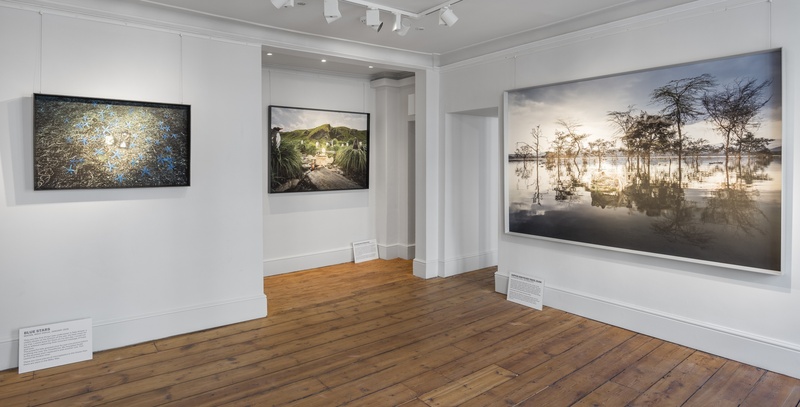 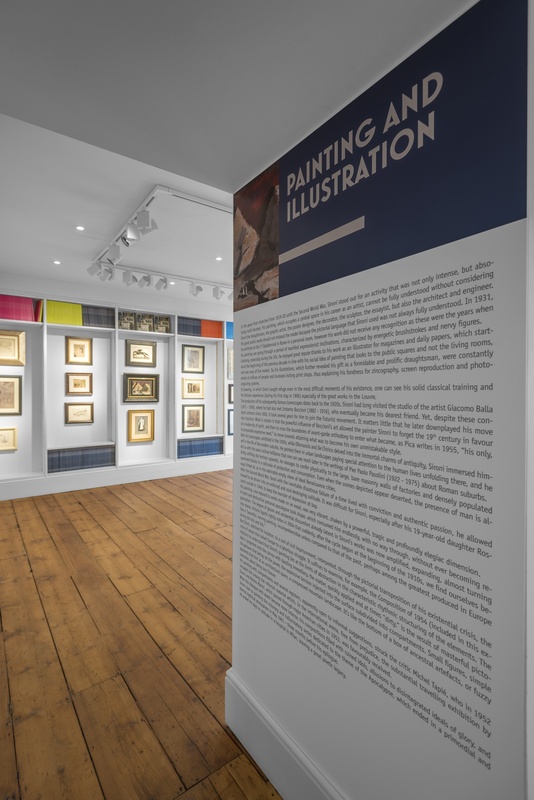 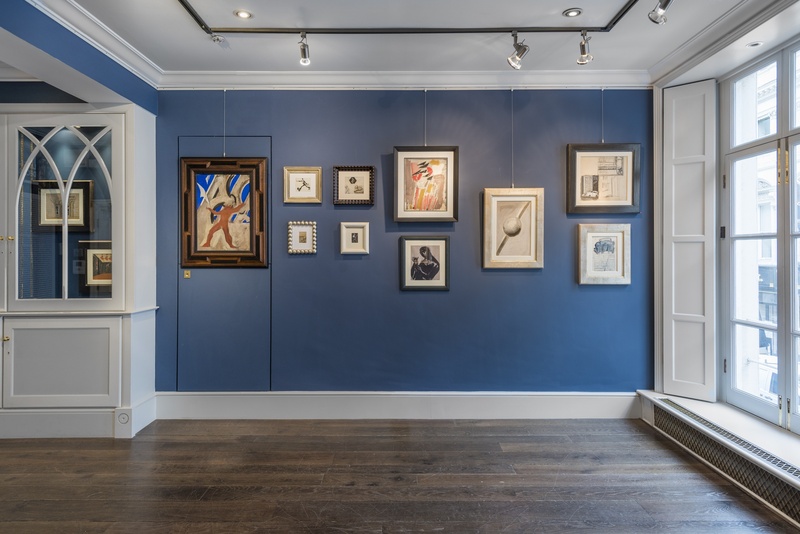 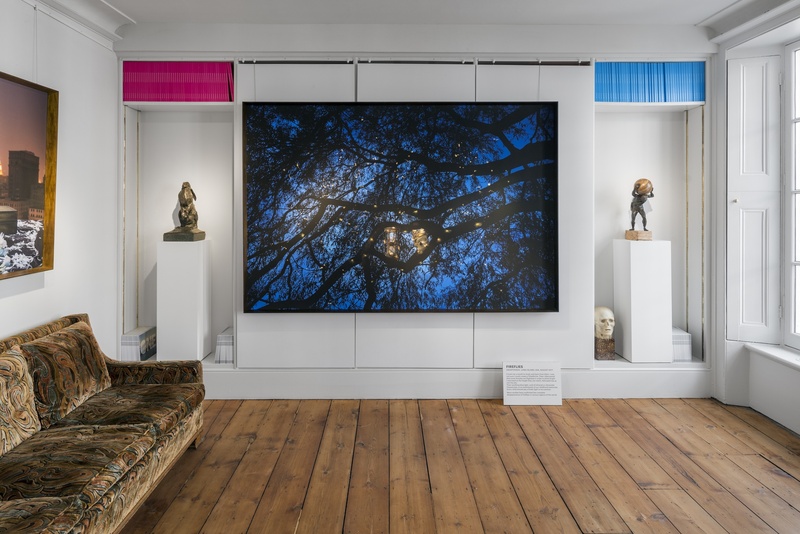 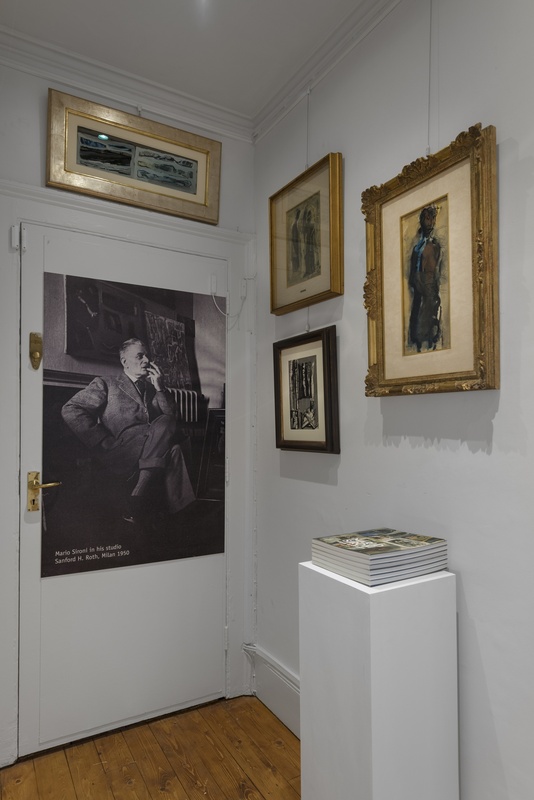 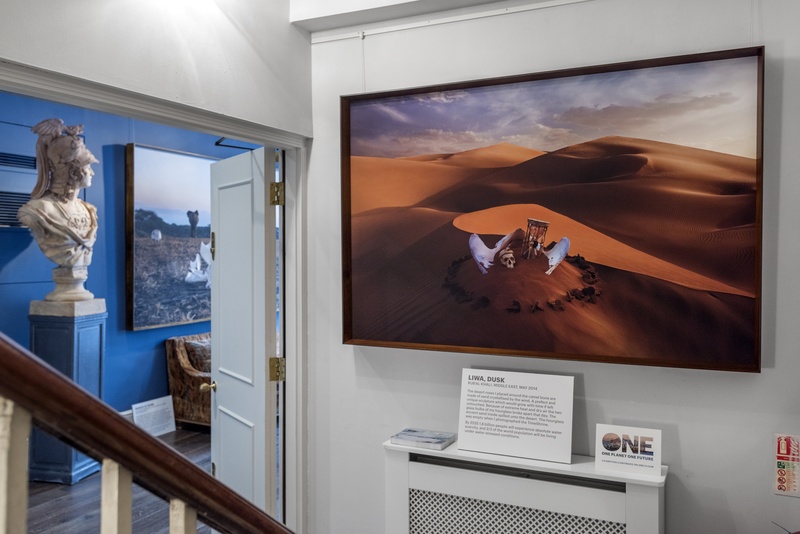 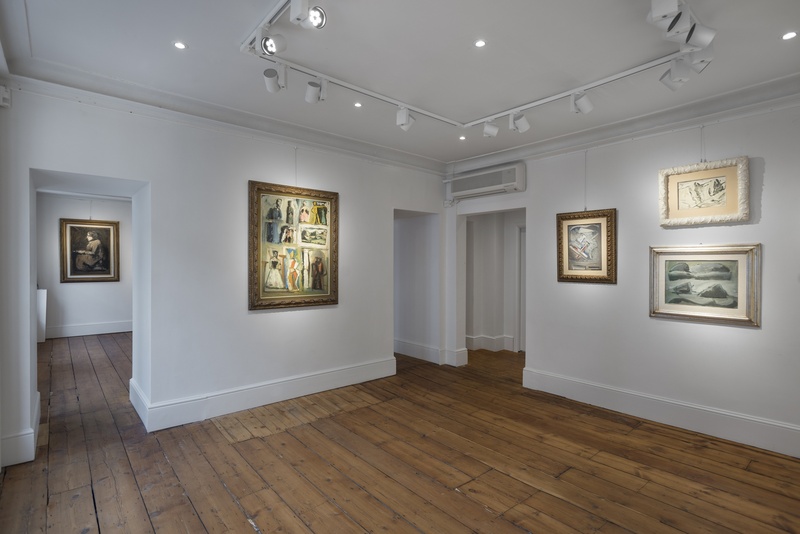 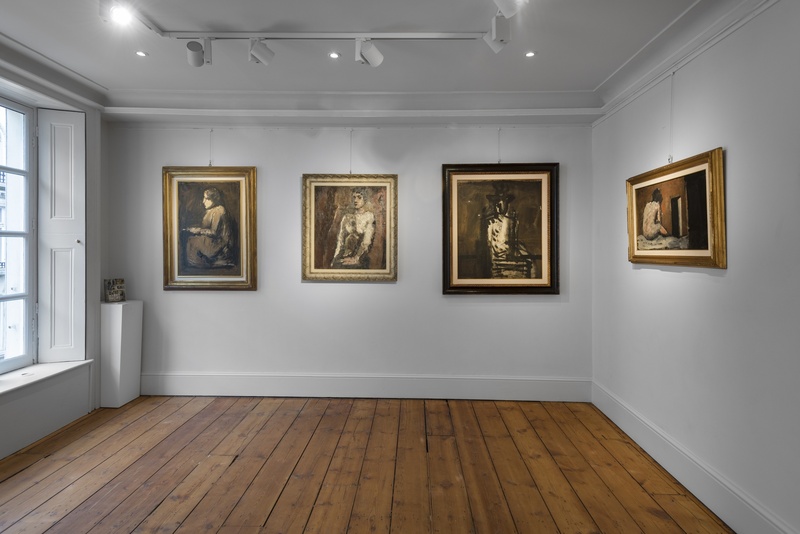 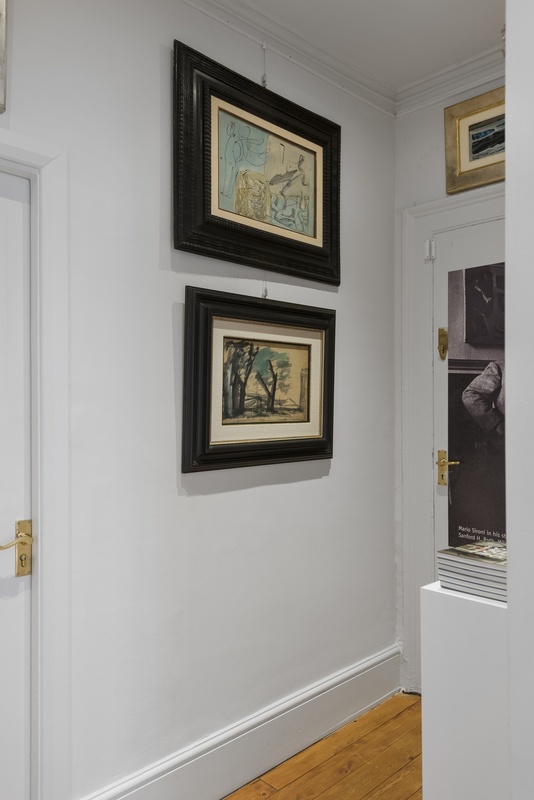 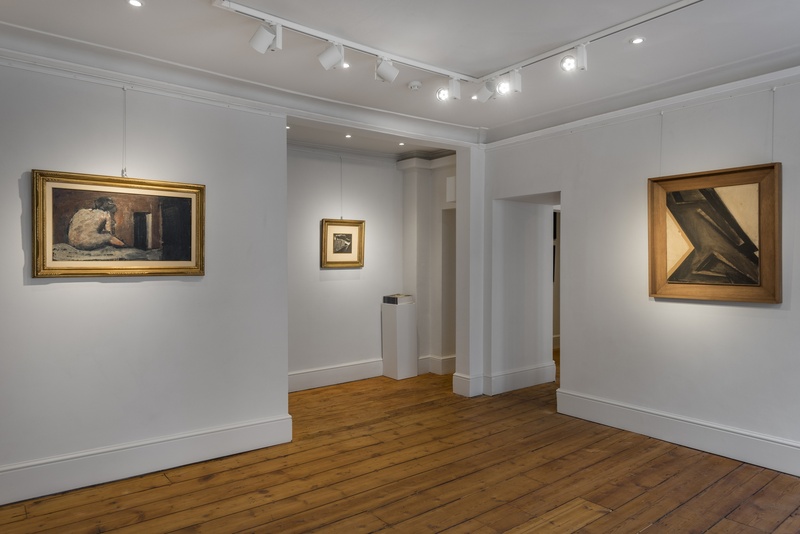 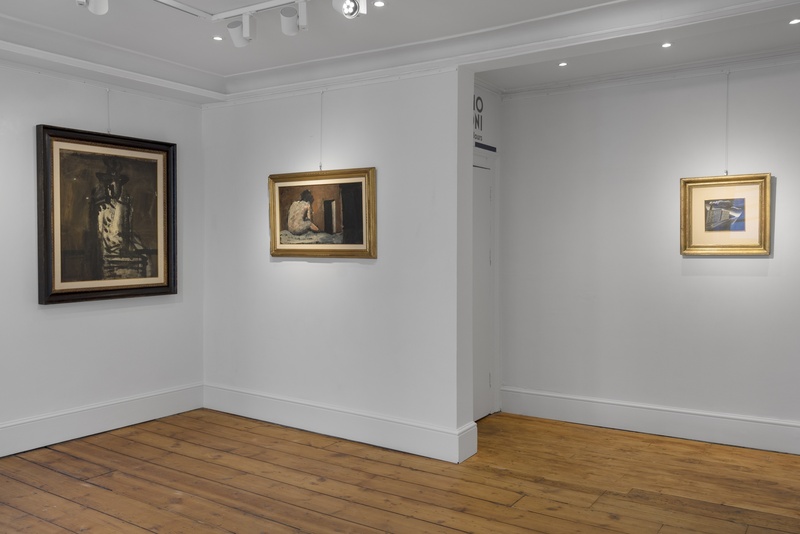 Visit our gallery at 38 Old Bond Street or browse our online art gallery for up-to-date information about our artworks, exhibitions and events. 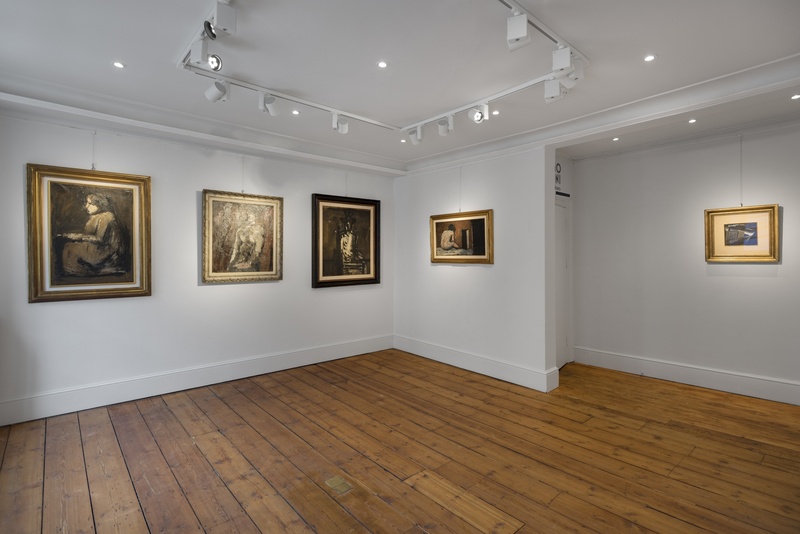 For all fine art enquiries, you can contact us today and have a friendly discussion about any of the 15th- to 20th-century sculptures, Old Master paintings, continental furniture, Asian art, post-war and contemporary art examples we have on display at our international gallery. 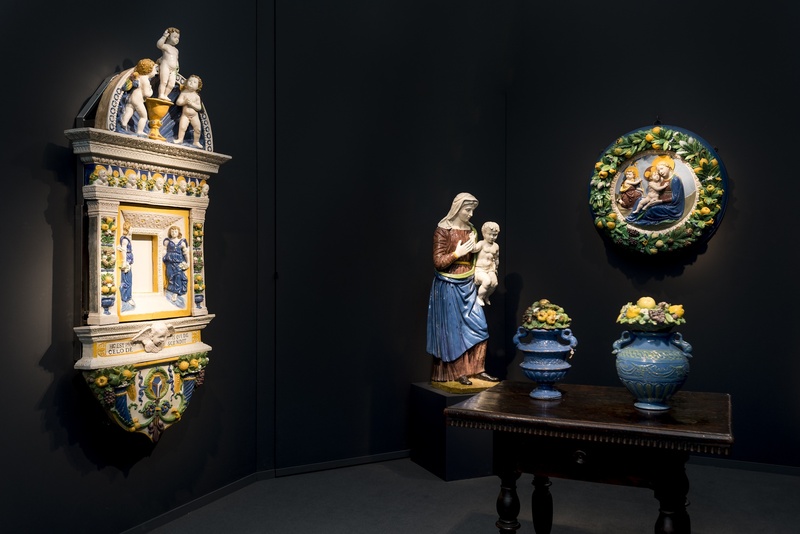 As we are always interested in acquiring high quality works of art, please do not hesitate to contact us for any valuation or expertise requests concerning fine or decorative works of art. 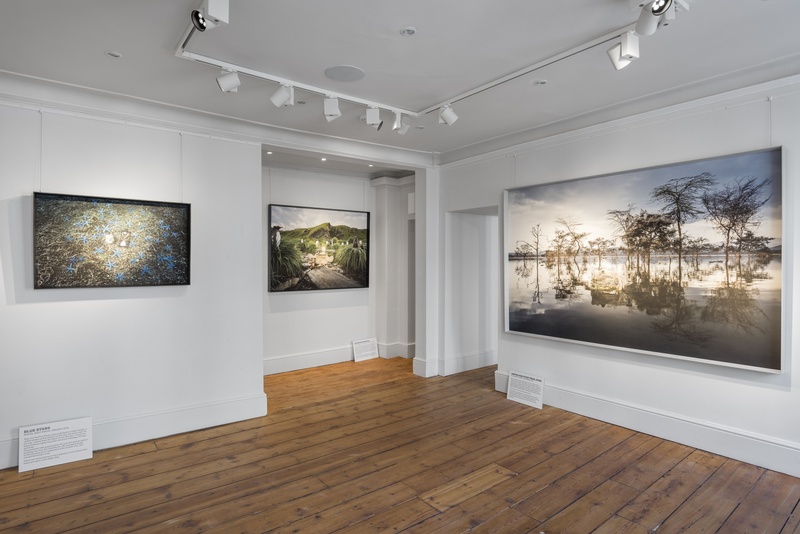 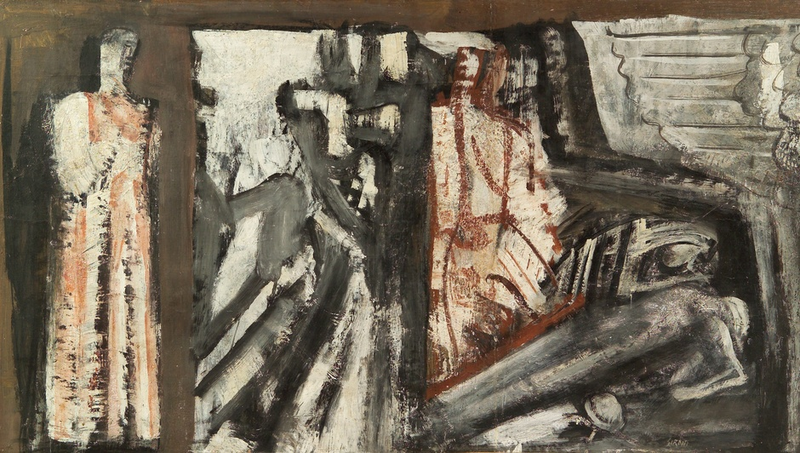 For any enquiries please visit our gallery in London or call +44(0)20 7493 0195.